Watch Dixon & Ame talking about their Innervisions Label in a documentary for Smirnoff Sound Collective. - Track? !D. Home » Ame » Dixon » Feel Privileged » Geo Myros » Innervisions » Interview » News » Updates » Video » Watch Dixon & Ame talking about their Innervisions Label in a documentary for Smirnoff Sound Collective. 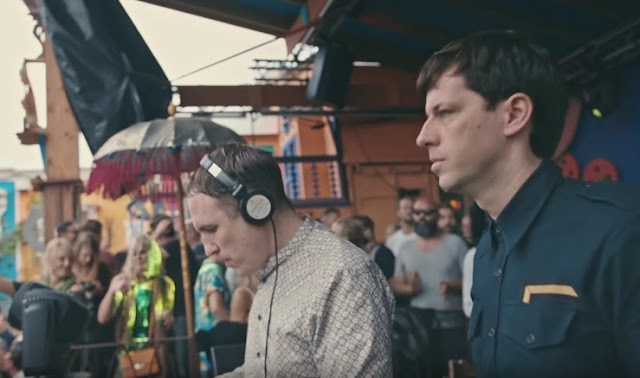 Watch Dixon & Ame talking about their Innervisions Label in a documentary for Smirnoff Sound Collective. featuring some of the most famous underground labels. Starting with Dixon & Ame's Innervisions.